Since 2010 Binissalem has been creating wine events and they have been getting increasingly popular. This year they have added a whole week, so you can take the time to sample all the wines produced in this region. 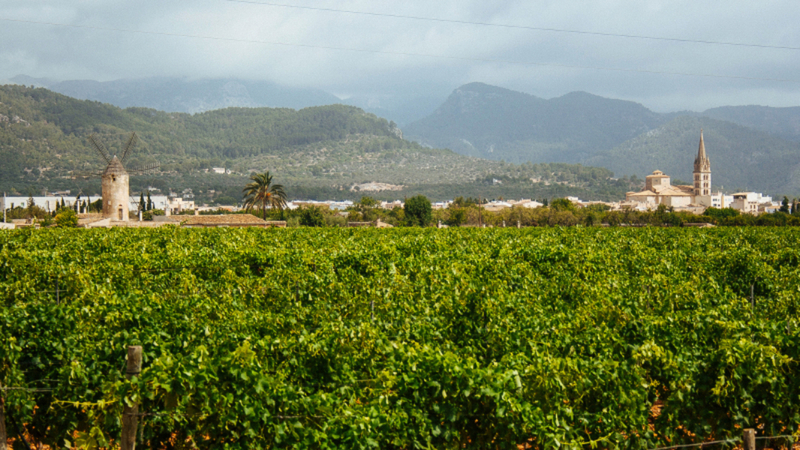 You may have heard of the big name players who dominate the wine game in Mallorca, Bodega José L. Ferrer, and Bodegas Maciá Batle, but I want to talk about a new generation of growers! 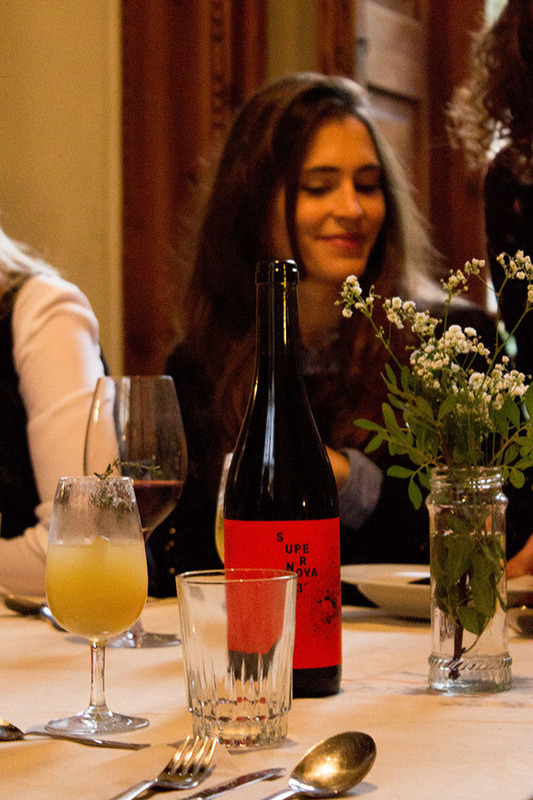 Young Mallorquins are getting into winemaking and producing wines that are 100% ecological (also vegan because of the process they are produced), full of flavor and made with pure passion with the highest of standards. Vins Ca'n Verdura Viticultors is collaborating with Estornell to bring you the ultimate marriage in gastronomy and wine. The Chefs behind Estornell have created a smoker from an old wine barrel especially for this event. Having been to several events put on by Ainhoa Gallardo (Chef behind Estornell) it promises to make your mouth smile full of new flavor combinations. Tickets are still available and at a very recommendable price. I encourage you to take part in this event as it will be one of the best events this week during WineDays. hola@estornellcuina.com - please be sure to RSVP!